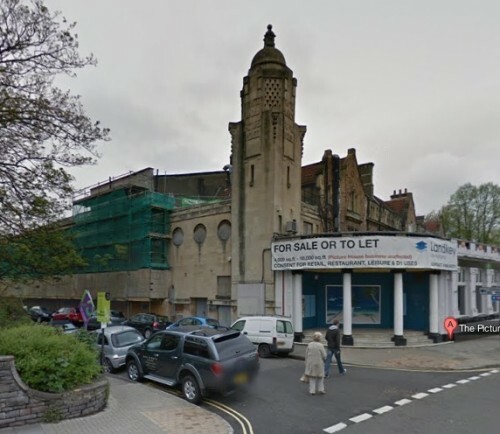 You are here:HomeNews & EventsWhiteladies Picture House to Re-open – As a Cinema! Whiteladies Picture House to Re-open – As a Cinema! It was learned in early December that a professional cinema operator has been found to lease these long- empty and much disputed premises. With apologies for the short notice, it has been announced that Medinbrand, the owners of Whiteladies Picture House, will be holding public consultations on the 9th and 11th January at Clifton Down Shopping Centre, between 9am and 1pm on both days.